See Below For Important Information Regarding Your PowerCash Card. 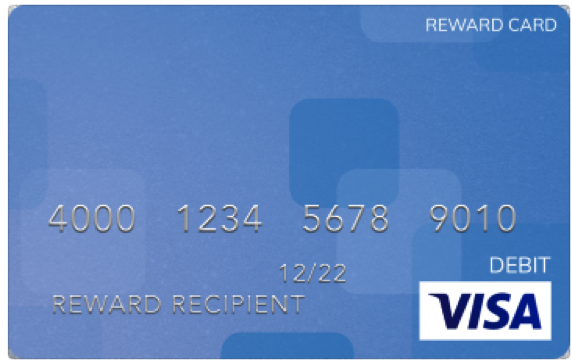 The PowerCash and Brightwell Visa® Reward Cards are issued by The Bancorp Bank pursuant to a license from Visa U.S.A. Inc. The Bancorp Bank; Member FDIC. 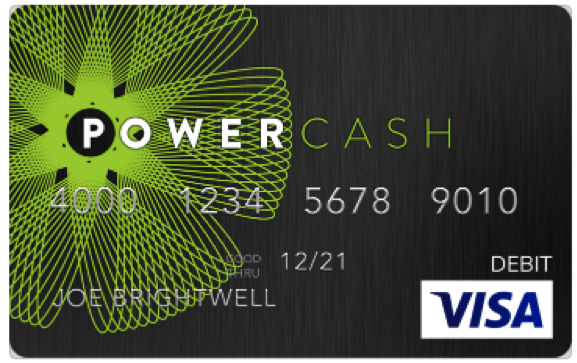 PowerCash and Brightwell Visa® Reward Cards can be used everywhere Visa debit cards are accepted.